RMJM East Africa & Botswana is a highly experienced design team with comprehensive practice in sustainable, innovative design and a distinct knowledge of local markets. Located across the sub-Saharan African continent, RMJM East Africa & Botswana maintains studios in Nairobi, Mombasa, Kampala, Dar es Salaam and Gaborone. The team focuses on ecologically sound, original design and consistent client satisfaction through regular communication. The studios use their considerable local knowledge and comprehensive experience to deliver innovative client-focused developments. 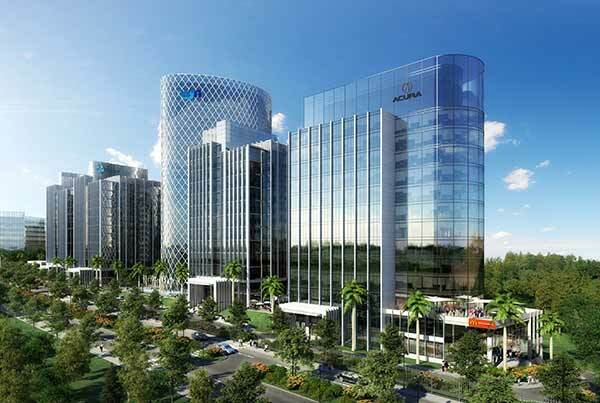 Designs such as the Hill Towers complex in Uganda’s capital Kampala City highlight the firm’s creative potential, while the Sheheena Apartments of Kenya’s second largest city Mombasa showcase the firm’s pioneering residential designs. 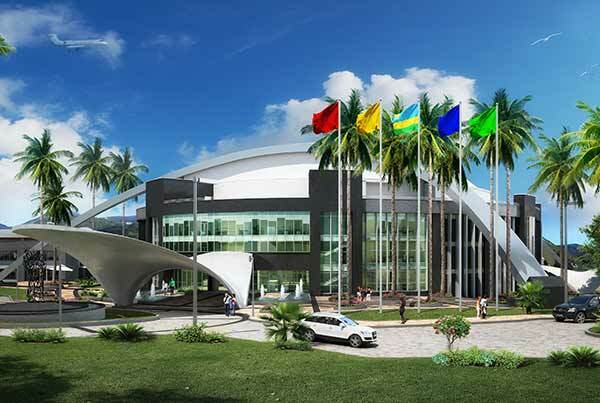 Working in collaboration with other RMJM Studios across the world and in particular Asia, RMJM East Africa & Botswana is capable of procuring large-scale projects in a range of sectors; allowing the firm to further develop the portfolio across the African continent. 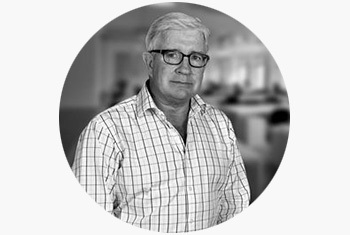 With over 37 years’ experience in the field of architecture, Michael Lord has worked on tourism, residential, commercial and industrial projects in several East African countries. As the Group Managing Director of RMJM East Africa in Nairobi, Michael brings his inimitable experience to every project in which the studio is involved. In his role as Director of RMJM East Africa in Uganda, Wilfred has developed expertise in both design and management of a vast number of projects. His work includes residential complexes, hotels, resorts and mixed use developments. Wilfred is a registered architect in Uganda and a corporate member of the Uganda society of Architects. 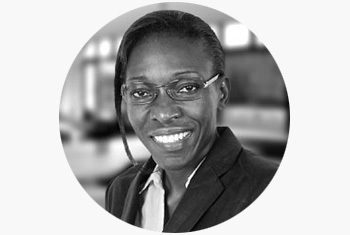 Subira Mchumo is RMJM East Africa Director at the Tanzania office. With over 12 years’ experience, Subira’s dedicated work ethic and detailed understanding of local markets allow RMJM to provide tailored and innovative solutions to all our private and institutional clients in the region. 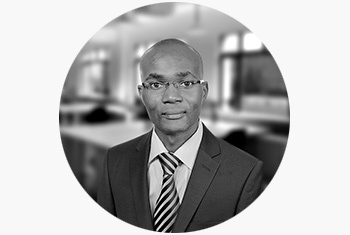 As a Director at RMJM Botswana, Kagiso Seloilwe specialises in large-scale projects across the African Continent. 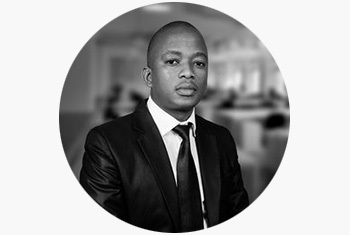 With his innovative and client-oriented approach, Kagiso supports our private and instructional clients from conception to completion in order to satisfy their needs and requirements. With over 15 years’ experience in architectural design and management, Pius has an inherent understanding of the intricacies of design and construction. His experience in office, commercial, residential and leisure projects has allowed him to successfully manage projects in Uganda, Kenya and Rwanda. He is currently the Managing Director of RMJM Uganda. 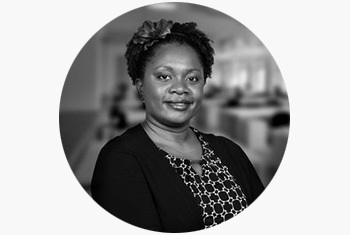 As a Director at RMJM East Africa’s Uganda office, Susan Atai brings her extensive knowledge to every project in which she’s involved. Her 18 year experience in design and management spans the commercial, residential, hospitality and retail sectors, allowing her to provide client-tailored solutions to a range of projects. 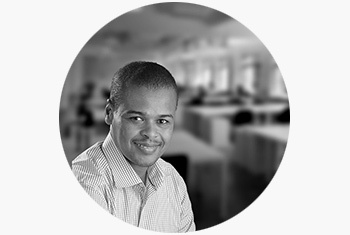 Mutua Mutuku utilises his 17 years of post-qualification experience in every project he is involved with. 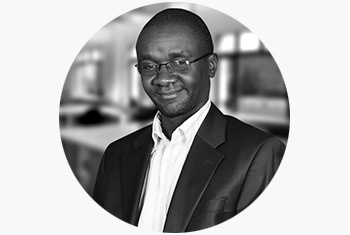 Gaining an invaluable understanding of the design process during his career, Mutua is a Director for RMJM East Africa in Kenya. 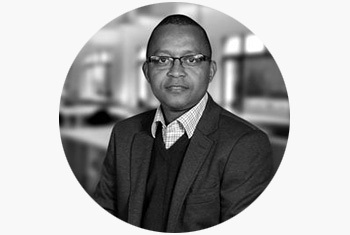 In his role as RMJM East Africa Director in Nairobi, Oscar Ogunde brings his unique construction-friendly perspective to every project he manages, from commercial and leisure, to institutional developments. With over 20 years of experience, Oscar uses his extensive knowledge to meet every client’s needs. 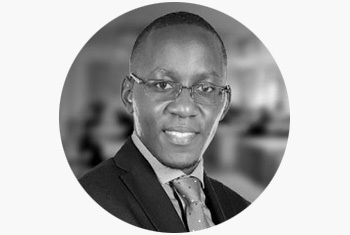 As RMJM East Africa Nairobi Director, Arthur Oyugi has over 11 years of experience in a wide number of sectors covering almost every kind of every project. 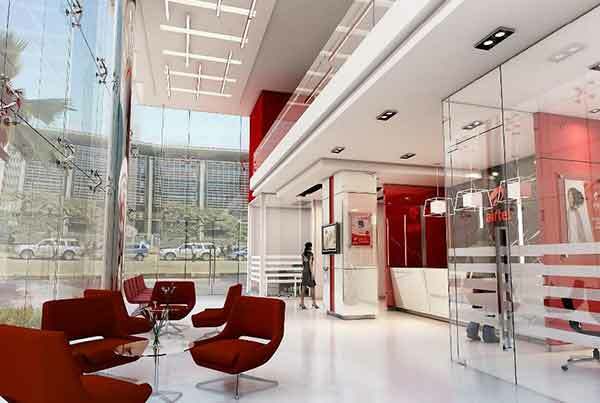 His portfolio includes commercial, academic, residential, industrial and hospitality projects. 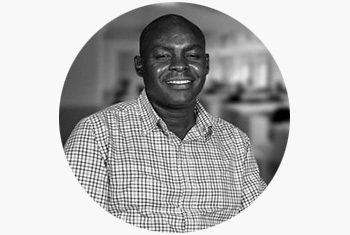 Arthur is a member of the Architectural Association of Kenya and has worked on numerous high profile projects across the region. 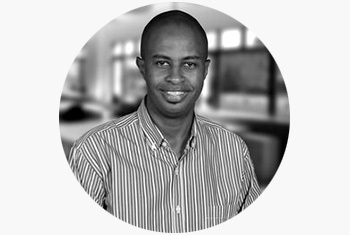 Titus Kipsang has over 15 years experience in both the design and management of projects. Titus currently works as Executive Director managing RMJM's Mombasa office in Kenya. In this role, he has successfully handled a variety of projects in the hospitality, commercial and residential sectors. 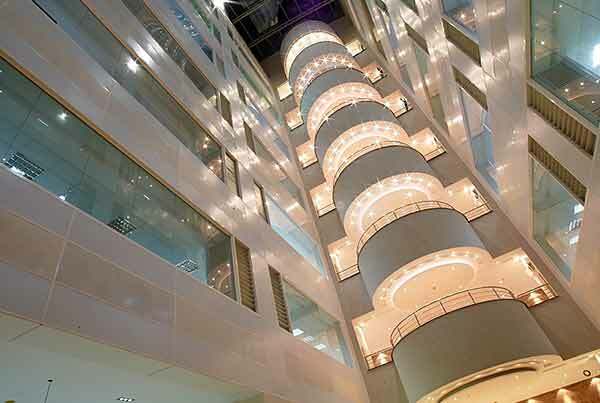 Ronald is a result-oriented natural leader who has overseen numerous projects within several sectors, including office, health, educational, industrial and fit out. 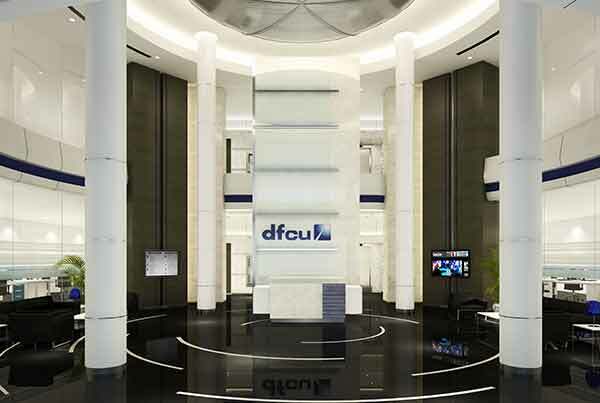 Ronald’s unique perspective enables him to successfully carry out projects from conception to contract execution and to meet the client’s expectations. Abdulnassir is RMJM East Africa director in Mombasa. 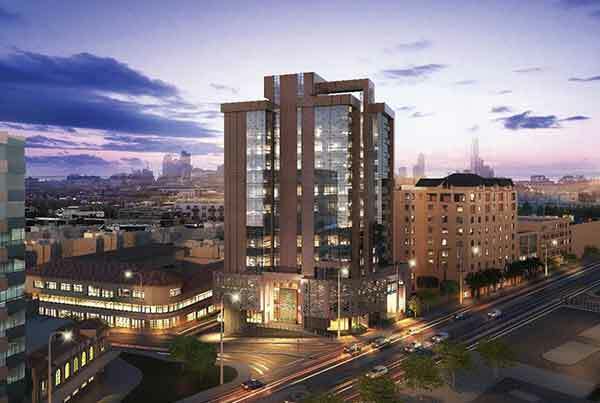 His unique understanding of Architecture & Interior Design, Project Planning, Site Supervision skills and Contract Administration, have allowed Abdulnassir to come up with client-tailored solutions of the highest quality.